Do your eyes feel gritty and uncomfortable? Do you suffer from light or glare sensitivity? Do you have to blink too often to make things clear? Do your eyes feel too watery? ​then you might be suffering from dry eyes. 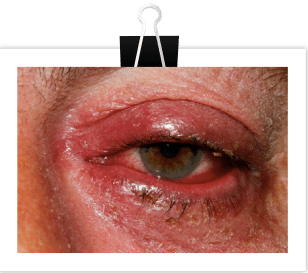 When not treated, advanced dry eyes can lead to corneal scarring, impaired vision, and a poor quality of life! ​There are known evironmental and genetic factors that can increase your risk of developing dry eyes. 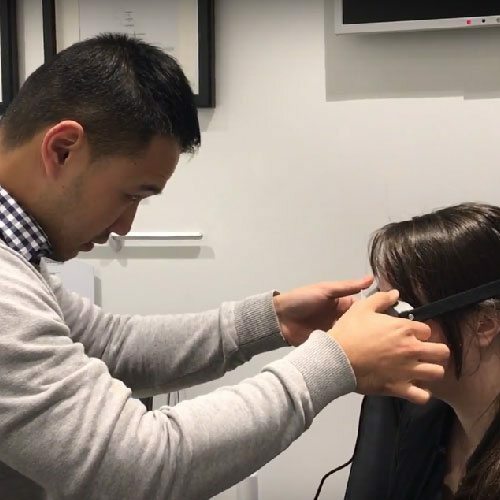 Our optometrists listen carefully, take the extra steps to diagnose dry eye with great precision, and give you practical, individualised management solutions. 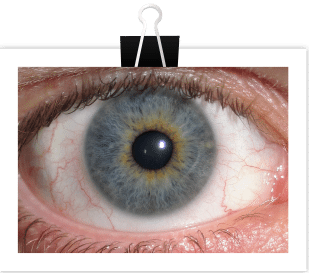 We treat dry eye at its root cause, not just manage the symptoms. We have all the advanced treatment methods and equipment at our 6 convenient locations with shopping centre parking access. ​Just book in at a time that fits in with your busy life, and we’ll get your eyes back on track! It’s like a spa for your eyes! 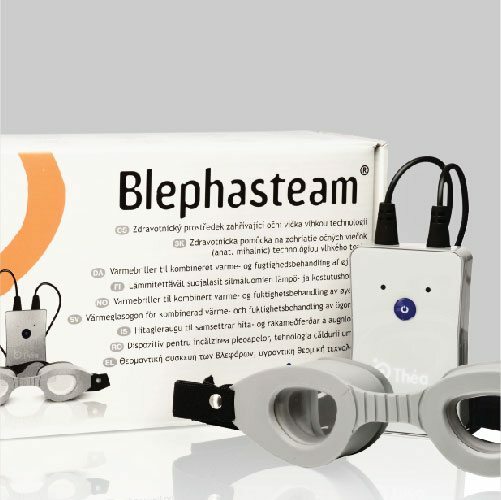 Blephasteam uses moisture and heat to increase blood flow into the eyelids, melting thickened oil blocking the Meibomian glands. 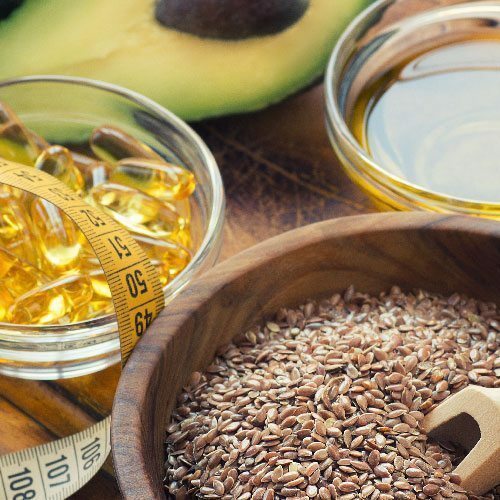 Our optometrist will then manually express the oils, resulting in improved oil flow and tear quality, clearer and more comfortable vision, and relief from dry eyes! 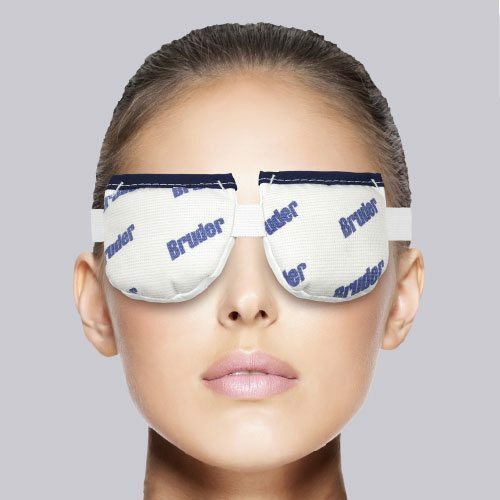 Warm compresses effectively liquefies Meibomian secretions, restores tear film, improves tear quality and decreases dry eye symptoms, giving you a more comfortable vision! 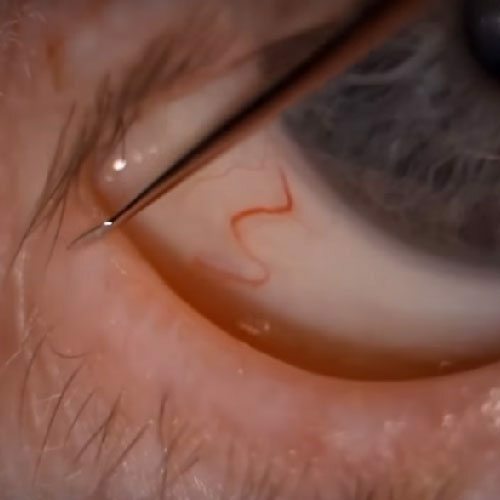 Since warmer is better for gland function but not better for the ocular surface, our optometrists will ensure that therapeutic levels of heat is transferred to the Meibomian gland without risking injury to the ocular surface. 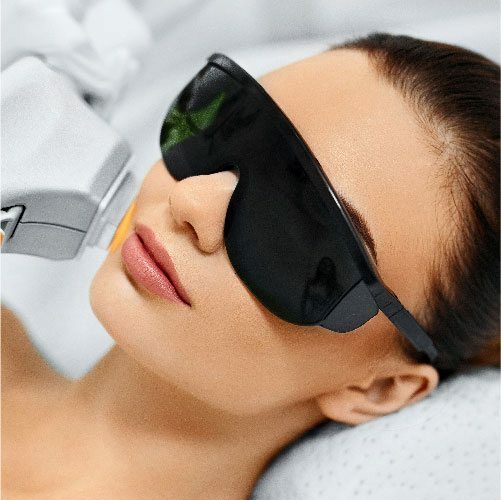 A painless treatment that uses intense pulsed light set to stimulate the nerves of the Meibomian gland to create a healthier, thicker oil layer for the tears. 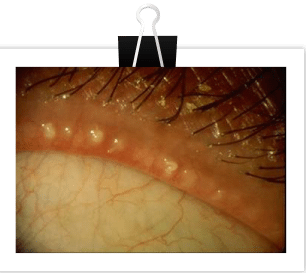 The heat generated by the flash of IPL can warm and unblock clogged Meibomian glands. 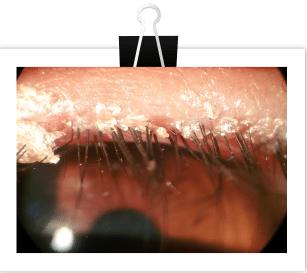 If your eyelids are greasy or crusty and often get stuck together in the morning, or if you feel like your eyelids just aren’t clean enough even after scrubbing them with soap or shampoo, lid debridement will help! A painless, precise procedure that offers permanent relief from dry eyes. This is for you if you feel like your eyes aren’t producing enough tears and over-the-counter eye drops haven’t reduced your dry eye symptoms. Are you confused on which brand of eye lubricant is best for you? 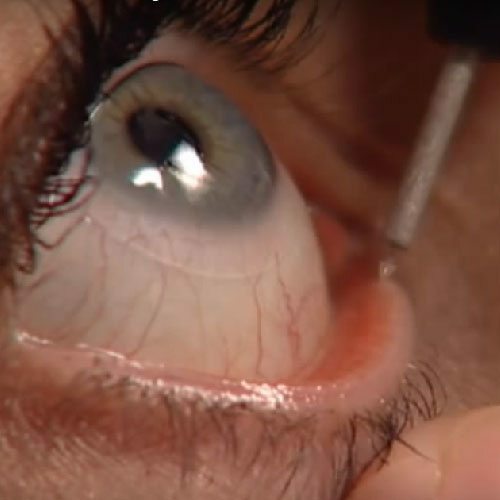 Would you want to be sure of the quality of the eye drops you put in your eyes? Let our optometrists prescribe the right eye drops tailored for your unique dry-eye situation! Know if what you’re eating—and what you’re not—are good for your eyes. Our optometrists will tell you which supplements you should take for best eye health and help you improve your vision by making better food choices! Our optometrists are therapeutically endorsed and have the ability to prescribe you certain prescription eyedrops to help treat dry eye. They’ll participate in your pre- and post-operative care if you have had an eye surgery done by your ophthalmologist. 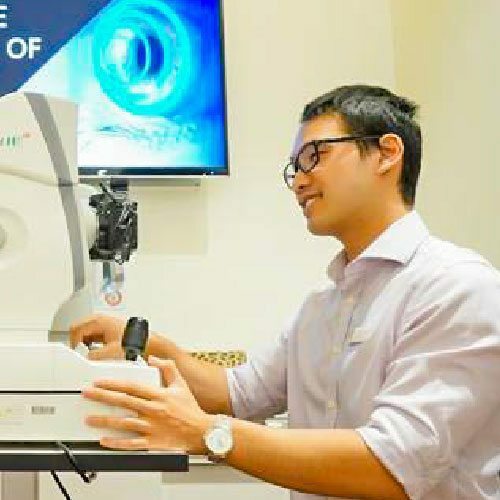 Our optometrists are actively involved in your overall general health, liaise with your eye specialist to treat different eye diseases and integratedly work with your specialist to provide you the best possible eyecare. A little book that’s BIG on information! 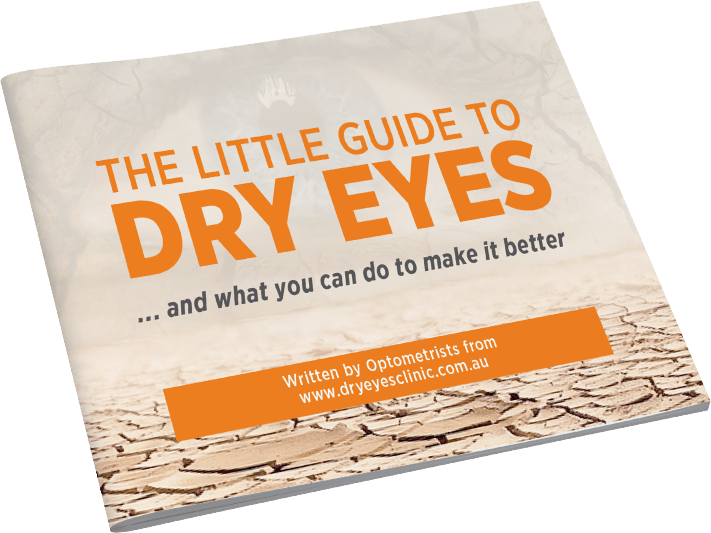 All you need to know about dry eyes prepared by our optometrists in easy-to-read format! the quality life you want!